Get to know us and our brand of disruptive technology. We are the leading provider for efficient solutions regarding contamination issues in the electric power market. We utilize our special brand of nanotechnology to solve the problems that have plagued the market for years. 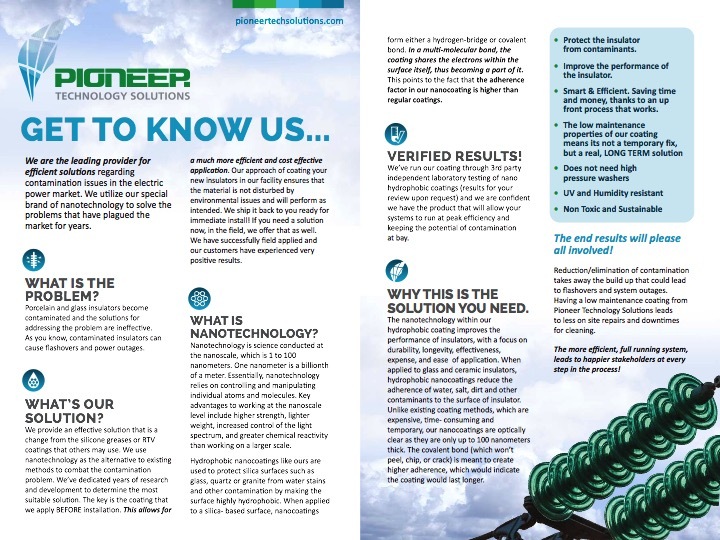 Read About Us in RE Rural Electric Magazine! What is the problem we solve? In the past when porcelain, and glass, insulators became contaminated the solutions for addressing the problem were ineffective. As you know a contaminated insulator can cause flashovers and power outages. 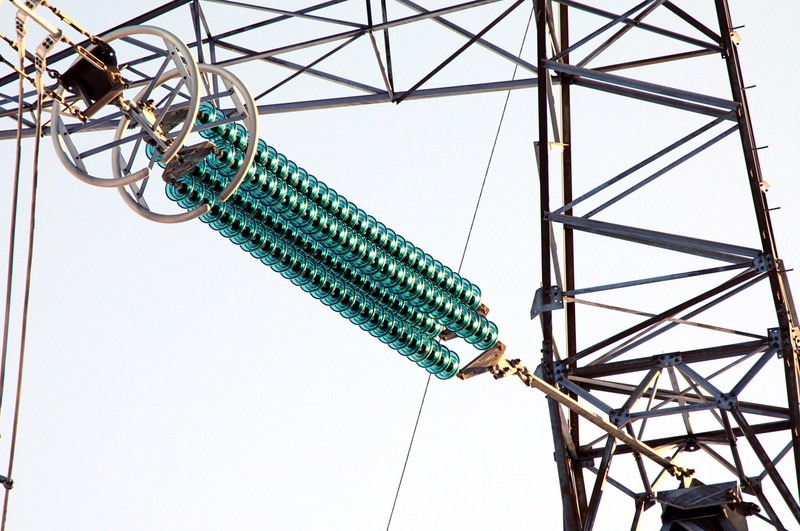 We help customers worldwide improve the performance of glass and porcelain insulators by protecting them from dirt, fog, and other harmful debris. Copyright © 2018 Pioneer Technology Solutions | All Rights Reserved.